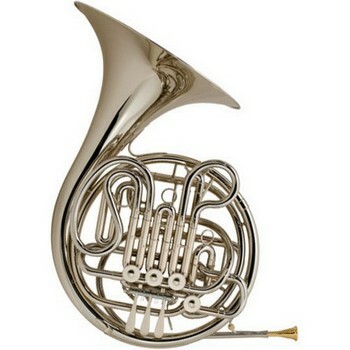 The most popular Holton horn, the H179 has especially good center and projection. The larger tapers of the bell and branches produce a big, dark, rich tone. Nickel silver bell material responds quickly and the independent Bb main tuning slide allows for incerased tuning flexibility.